Best Halloween Pumpkin Carving Ever. 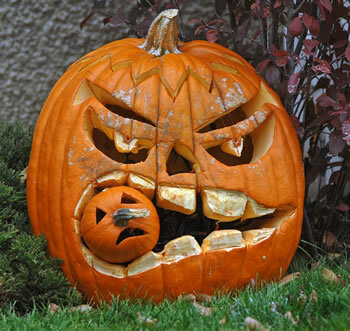 This is the coolest pumpkin carving I have ever seen for Halloween. Haitians in the Diaspora go out with their children on Halloween to trick or treat.